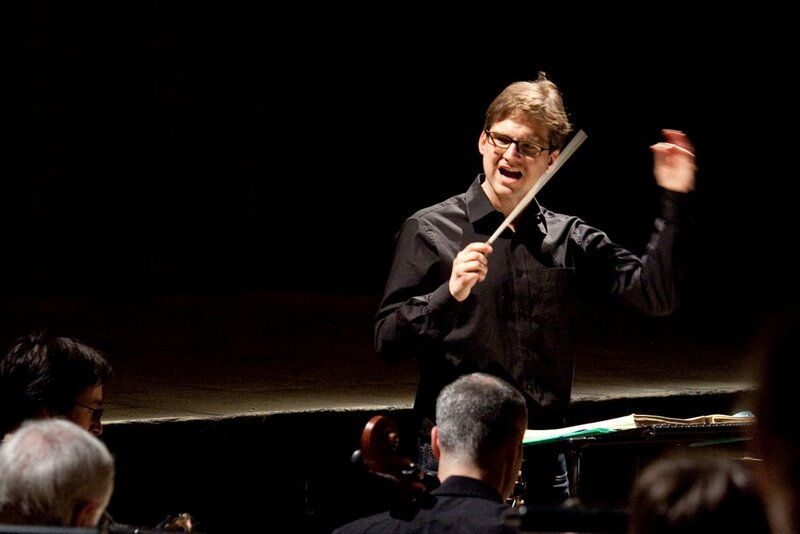 Nicholas Jenkins is a conductor and chorus master specializing in opera and the choral repertoire. 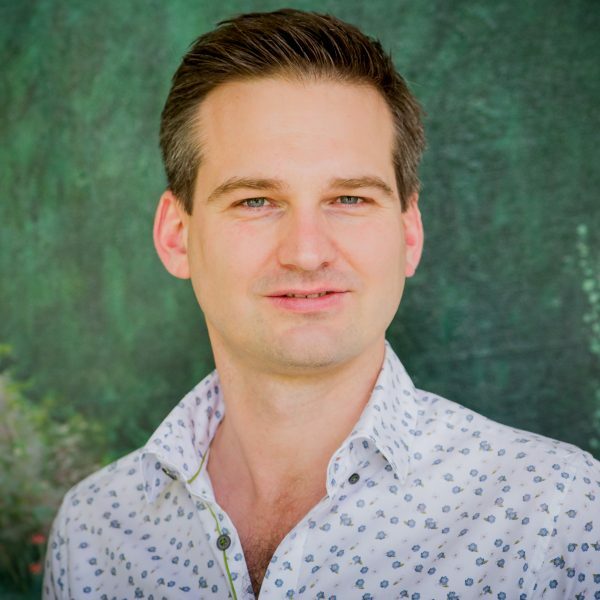 During 2017-18 he has been Chorus Master to Glyndebourne for productions of Il barbiere di Siviglia, Cendrillon, Così fan tutte, Giulio Cesare, Hamlet (Brett Dean), Madama Butterfly, Pelléas et Mélisande, Der Rosenkavalier, Saul, La traviata and Vanessa. 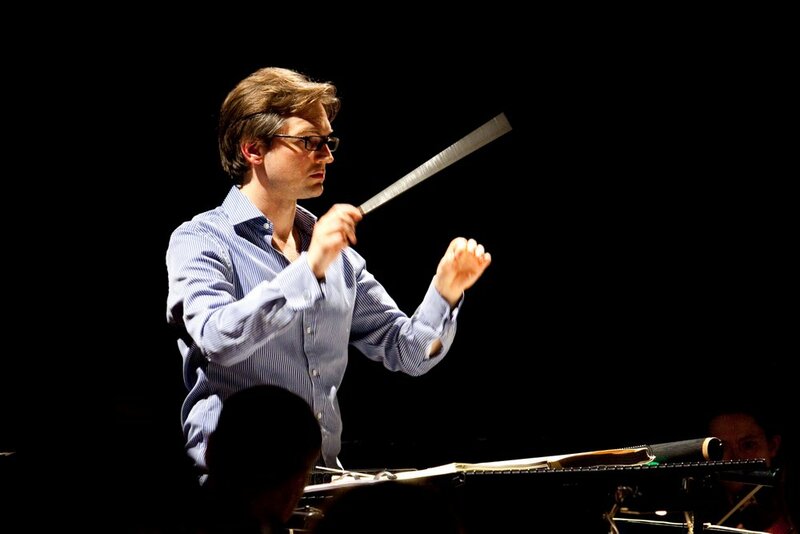 His 2018 projects include Chorus Master for Poulenc Sept Répons des Ténèbres and Rossini Stabat Mater (Philharmonia Chorus), Assistant Conductor to Ivor Bolton for The Rake’s Progress (Dutch National Opera), and he conducts Mozart Mass in C Minor (Greenwich) and Rossini Petite Messe Solennelle (Berlin). 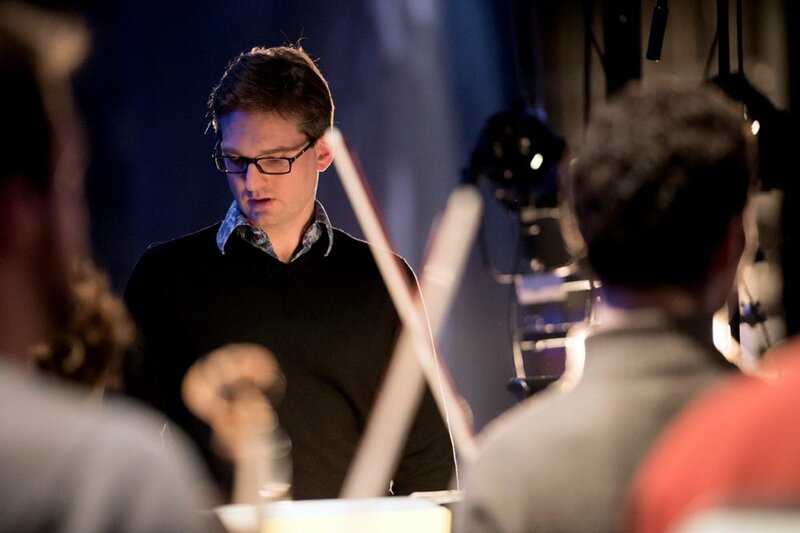 He studied at Merton College, Oxford, Trinity College of Music, and the Guildhall School of Music and Drama. 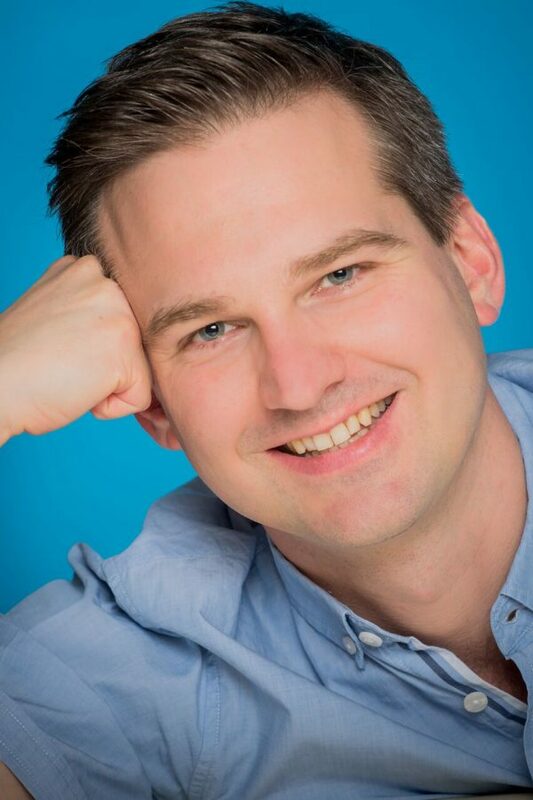 A trained singer, he has been guest chorus master to Chœur du Châtelet, English National Opera (Benvenuto Cellini), Estonian Philharmonic Chamber Choir, Grange Park Opera, Netherlands Radio Choir (Il trovatore, Mazeppa), Opera Holland Park (Aïda, Iris, La Rondine, Verdi Requiem), and Philharmonia Chorus. He was Chorus Master of the Chœur des Musiciens du Louvre 2009-2015 (Cendrillon, Dido and Aeneas, Die Feen, Die Fledermaus, Platée, various concerts), and was Interim Chorus Master to Dutch National Opera 2012-14 (Die Zauberflöte, La traviata, Armide and L’étoile). His opera conducting engagements include L’Ile de Tulipatan, Der Jasager, Mesdames de la Halle (Opéra de Lyon), Don Quichotte (La Monnaie), La Rondine (Opera Holland Park), Edgar, Hugh the Drover, Idomeneo, Mignon, Mireille, Oberon, The Poisoned Kiss, Die Rheinnixen, Tobias and the Angel (New Sussex Opera), Carmen, Cendrillon, Le Comte Ory, Eugene Onegin, L’elisir d’amore, Der Freischütz, Idomeneo, Macbeth, Nabucco, Noye’s Fludde (Blackheath Halls), The Lily of the Valley (ROH Linbury), Così fan tutte (Théâtre Besançon), The Turn of the Screw (Dartington), as well as a staged Rossini Petite Messe Solennelle (Berlin Radialsystem, Bregenz Festival, Opéra de Dijon, Luxembourg Grand Théâtre, Paris Opéra-Comique). 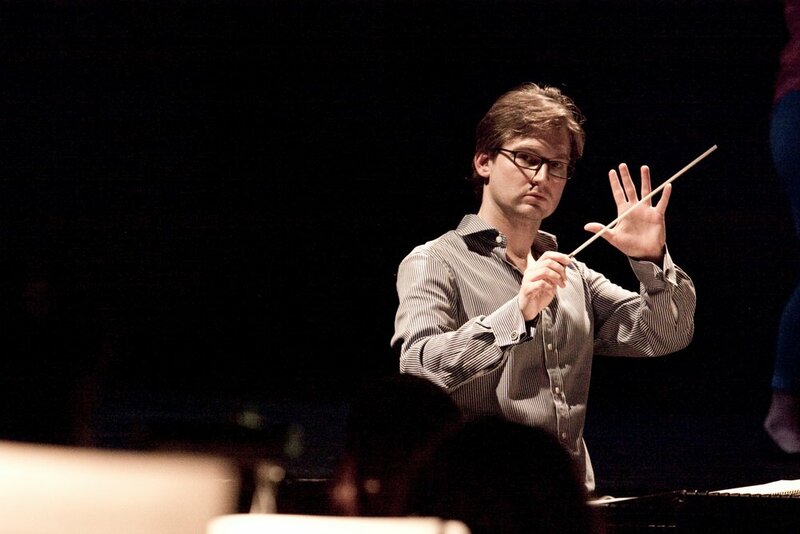 He worked extensively as assistant conductor to Marc Minkowski at Opéra de Paris, Théâtre du Châtelet, Opéra-Comique, La Monnaie, Wiener Staatsoper, and the Aix-en-Provence Festival. He has also assisted conductors including Ivor Bolton, Sir Mark Elder, David Parry and Sir Simon Rattle (Carmen in Salzburg, Manon Lescaut, Der Rosenkavalier and Tosca in Baden-Baden). St Paul’s Sinfonia played with terrific verve under Nicholas Jenkins.